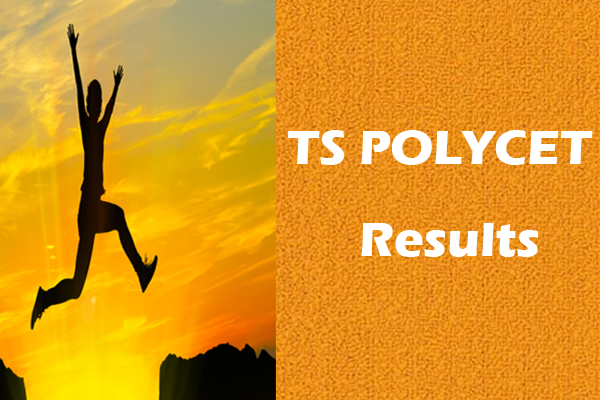 Home » Blog » TS Polycet » తెలంగాణ పాలిసెట్ 2018 ఫలితాలు – Polycet Results 2018 TS Released on 01st May! 3 How to check Polycet Results Telangana? The Telangana SBTET officially released the TS Polycet Answer Key 2018 on 25th April 2018. Later that, some modifications are done in the Provisional Polycet 2018 Key and finally released the key. So, the candidates who had not verified the Final TS Polycet 2018 Key can go through the below link. How to check Polycet Results Telangana? First of all, can be ready with your Registration Number/ Hall Ticket Number. Submit the details and get your Result. 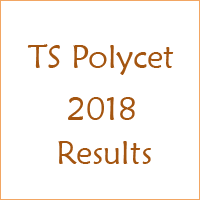 Download your TS Polycet 2018 Results.